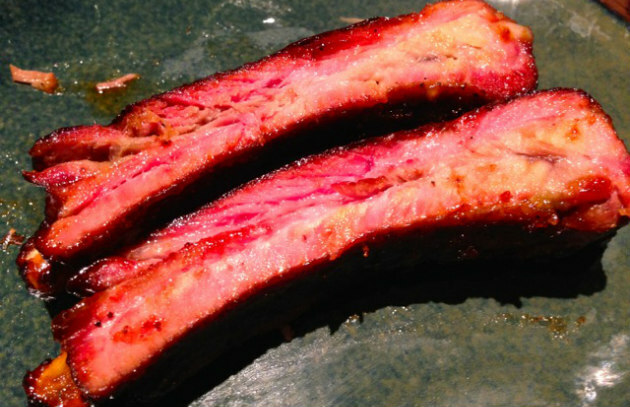 Raichlen’s Top 10 Meat Cities in the U.S.
What are the best cities in North America in which to eat meat? A reporter from a major American newspaper asked me this in an interview recently, and it got me to thinking. Where should the unrepentant carnivore go to eat his/her fill of red meat? Austin, Texas: Where else do people start lining up at 8 a.m. at Franklin, La Barbecue, Micklethwait Craft Meats and other great barbecue joints that won’t open until 11 a.m.? Doesn’t anyone in Austin have a job? 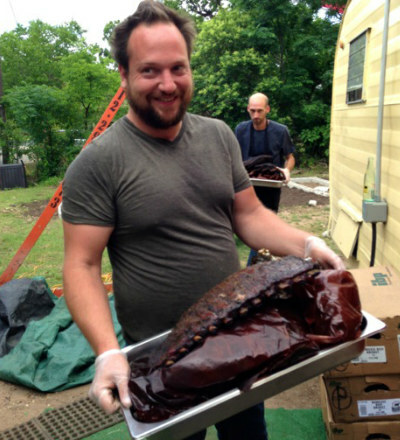 Dallas, Texas: I have just two words for you—the “brontosaurus ribs” at the new Pecan Lodge in Deep Ellum. Los Angeles, California: The Italian steak house on Melrose, Chi Spacca, may serve the biggest steak in North America—the 4-inch thick, 50-ounce wood fire-grilled costata alla fiorentina. And that’s just the beginning. Brooklyn, New York: Hometown Bar-B-Que, BrisketTown, Fette Sau, not to mention the legendary Peter Luger Steak House. Need I say more? Atlanta, Georgia: If you don’t believe me, sit at the bar at King + Duke and watch steaks, chops and burgers roll off the monster wood-burning Infierno grill. Kansas City, Missouri: Jon Russell’s. Q39. The Local Pig. Not to mention such local classics as Oklahoma Joe’s. When it comes to barbecue, Kansas City still rules. Chicago, Illinois: Sure, they have landmark steakhouses to rival any in North America, but Chicago gets my vote for its unique Italian beef sandwich. Yes, you want it with hot peppers. Portland, Oregon: The secreto at the Imperial restaurant. 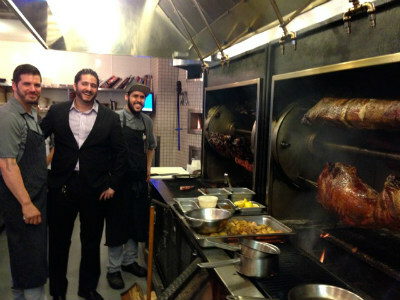 The asado argentino at Ox restaurant. The “Porkstrami” at Tails & Trotters. 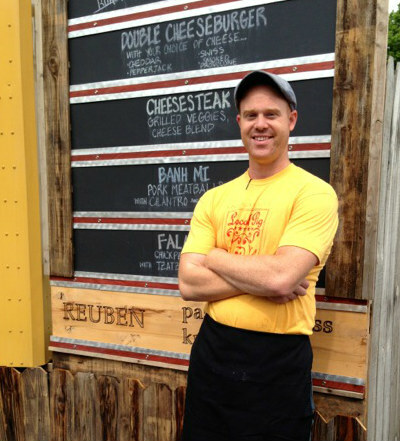 This meat-tropolis on the Willamette River has become a carnivore’s paradise. Washington, DC: Never mind all the pork that gets generated by Congress. 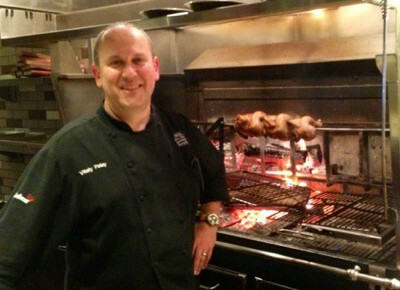 Don’t miss the herb-smoked steaks at Del Campo and the spit-roasted whole lamb at Kapnos. North Carolina: OK—it’s not one city, but a whole state gone hog wild for pulled pork at such landmark barbecue joints as Lexington Barbecue in Lexington, Wilber’s in Goldsboro, the Skylight Inn in Ayden, the Pit in Raleigh, and the new Ed Mitchell’s in Durham.